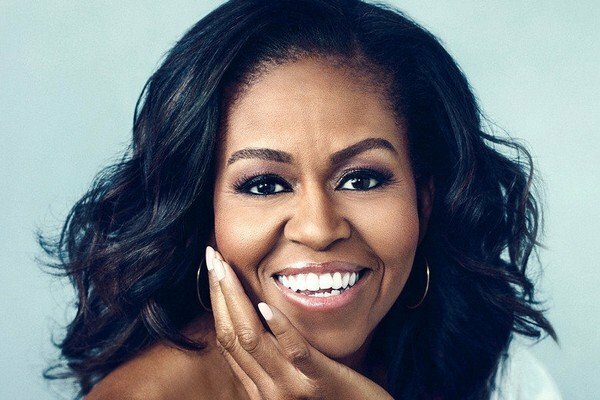 You heard about Michelle Obama’s momoir entitled Becoming and you know she announced a tour earlier this year. 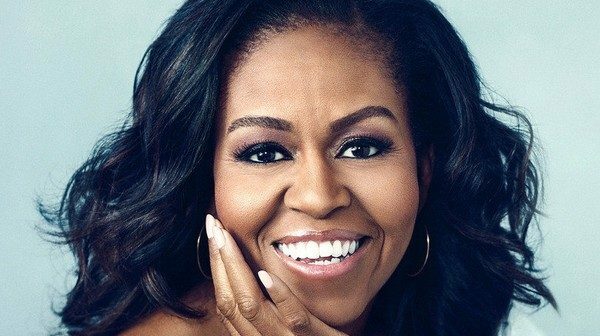 Now, Michelle Obama has announced more tour dates! If you want to get tickets before everyone else you should register for Ticketmaster Verified Fan for a chance to receive a unique password and access to the presales. Registration is now open until Wednesday, December 12th at 10 PM PT. Tickets will be going on sale on Friday, December 14th.